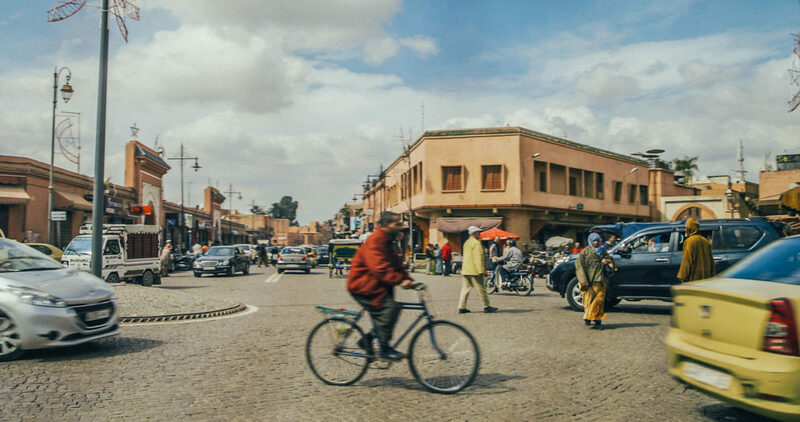 Riad Kheirredine is your gateway to Marrakech. 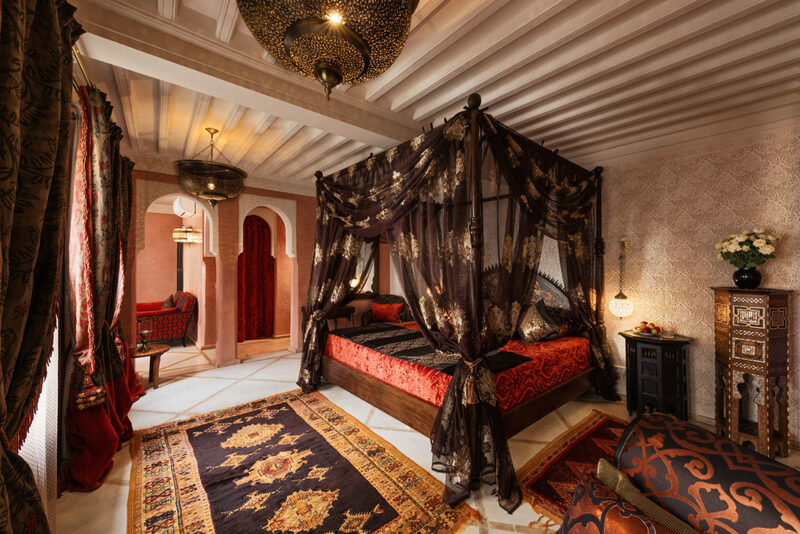 Sat in the heart of the medina, it is ideally located to explore this ancient city. 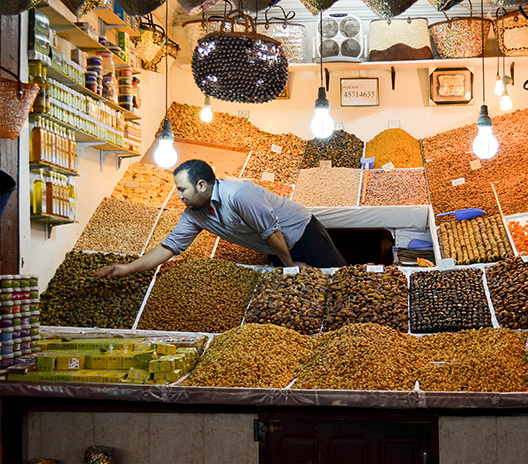 From the 11th century Marrakech has been a draw for travellers, an allure which continues to today. 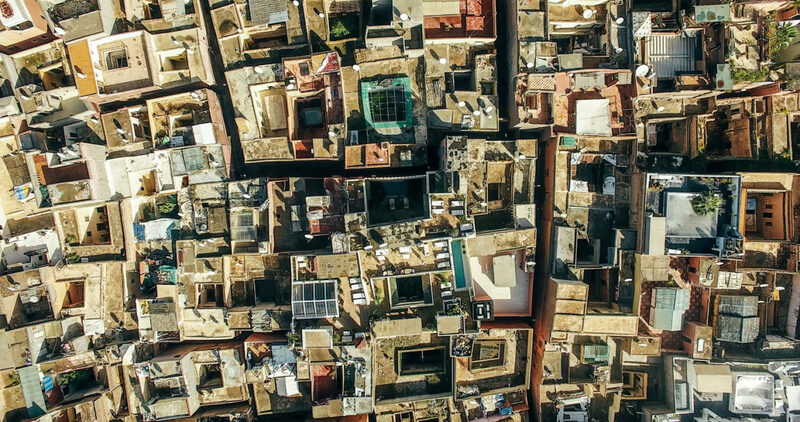 Sat at the base of the High Atlas mountain range, this fortress city welcomes the inquisitive traveller. 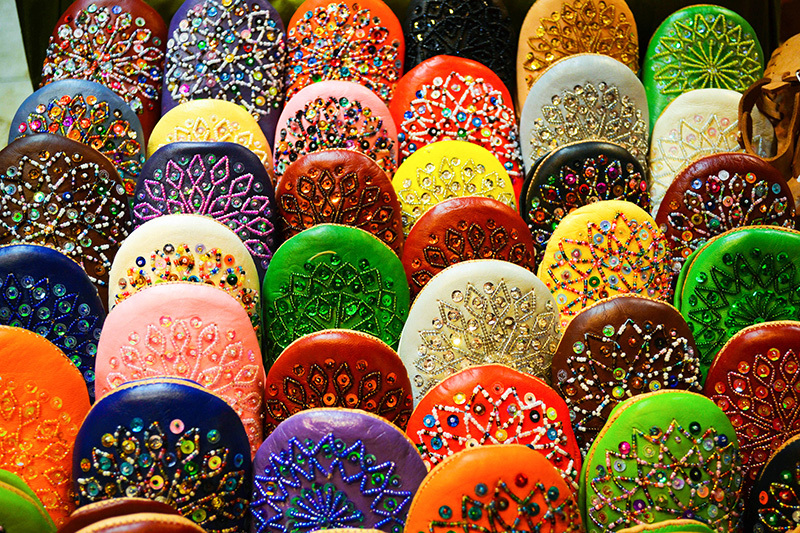 Step out of the tranquillity of the Riad into the bustling streets and souks. 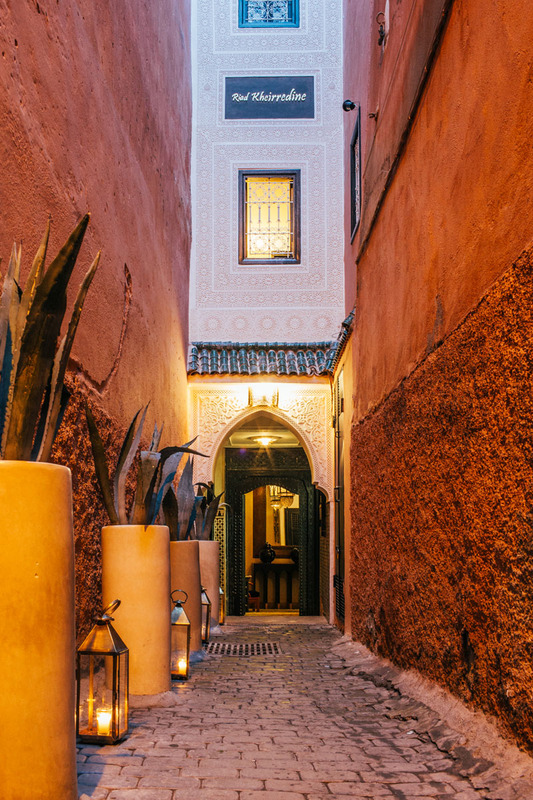 Walk the winding streets of the Old Town, taking in the sights and smells, knowing that a warm welcome and impeccable service awaits you upon your return. The Riad is the starting and ending point for each adventure. 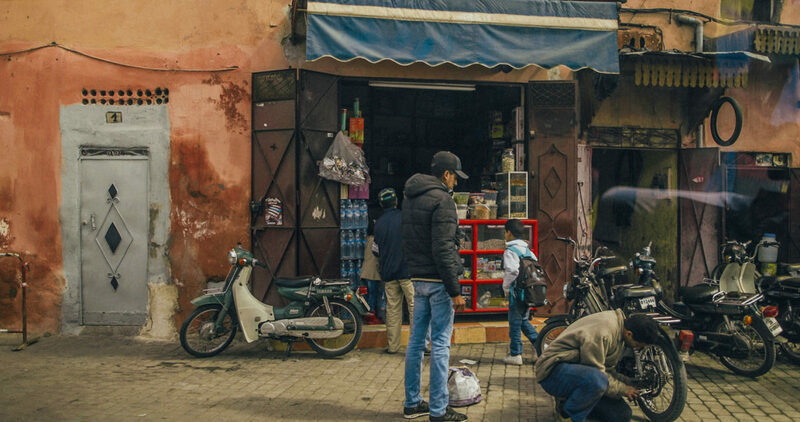 Leave refreshed and travel further afield to discover hidden corners of Morocco, where time seems to race and stand still at the same time. Bury your feet in the hot sands of the Sahara Desert, be pampered by the Ocean waters, explore verdant cities and dusty outcrops. 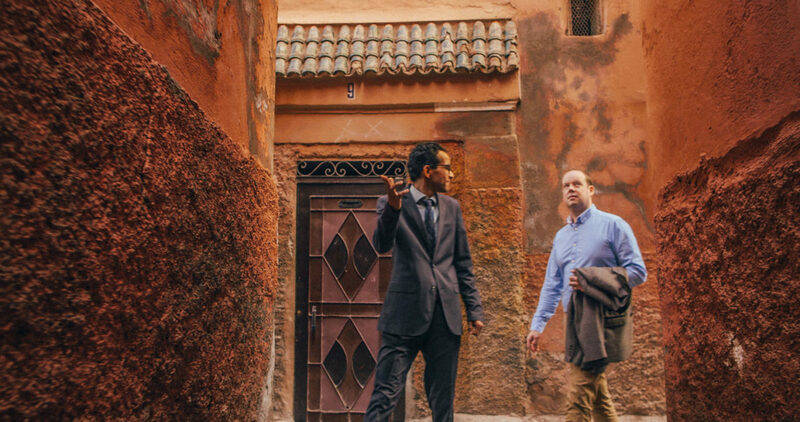 Take guided tours in the Medina, Botanical tours, Mountains of the Atlas, Ourika valley, Lalla Takerkoust Lake, Essaouira, Sport & Leisure, Tours in the desert, Tours of the Imperial Cities. 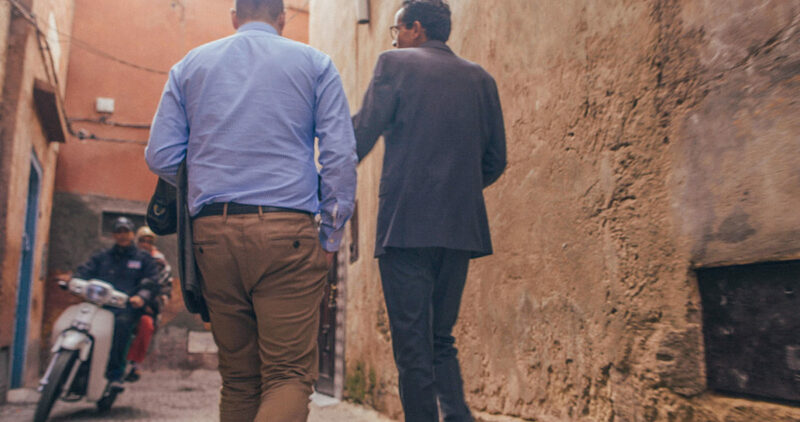 Wherever your adventure leads you, there is a welcome at the end of your travels at Riad Kheirredine.